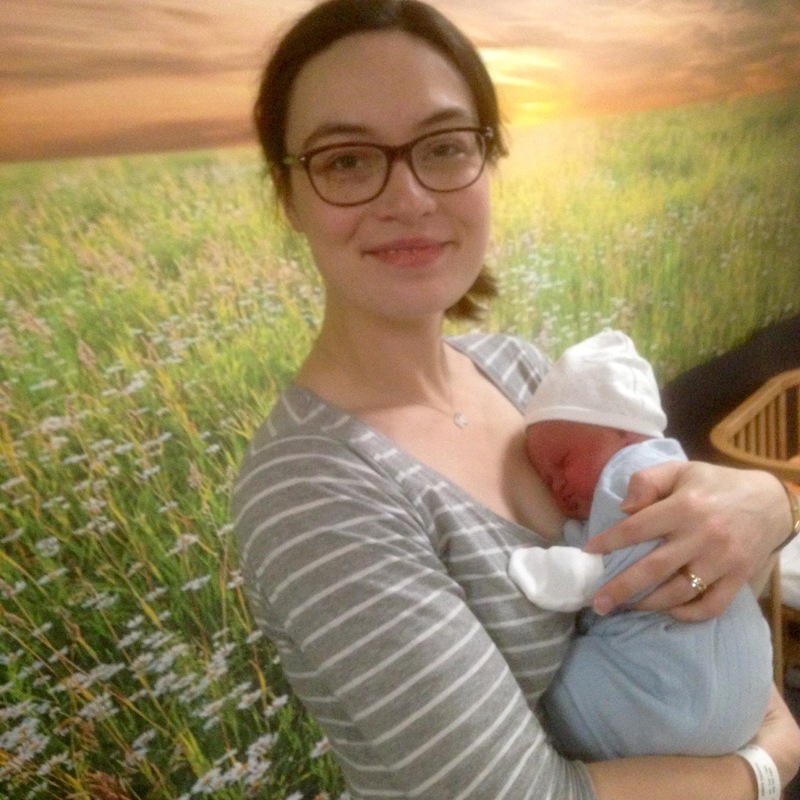 It seems like only a week ago we were rushing expectantly to East Surrey Hospital for the arrival of our new boy. Since that night – It’s been the shortest & longest year of our lives. 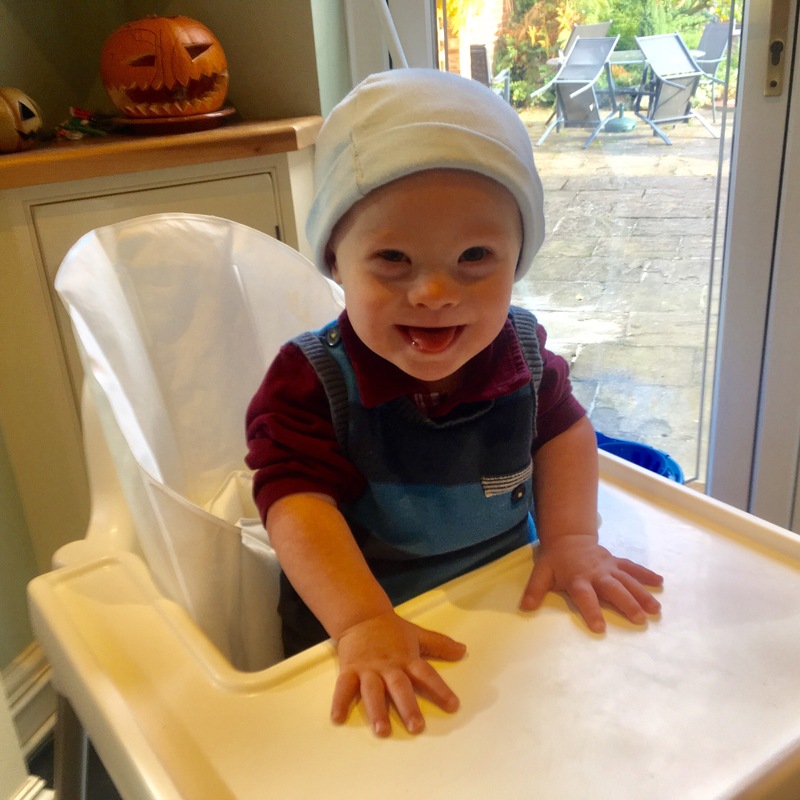 12 months on and we’re in a different home, in a different part of the country and with a whole new life perspective and understanding of chromosome 21. George goes from strength to strength. He’s a little fighter that’s for sure. I look back at my first few scared entries to this blog. He was so poorly and so frail. It was a terrifying time. He fought through it all. 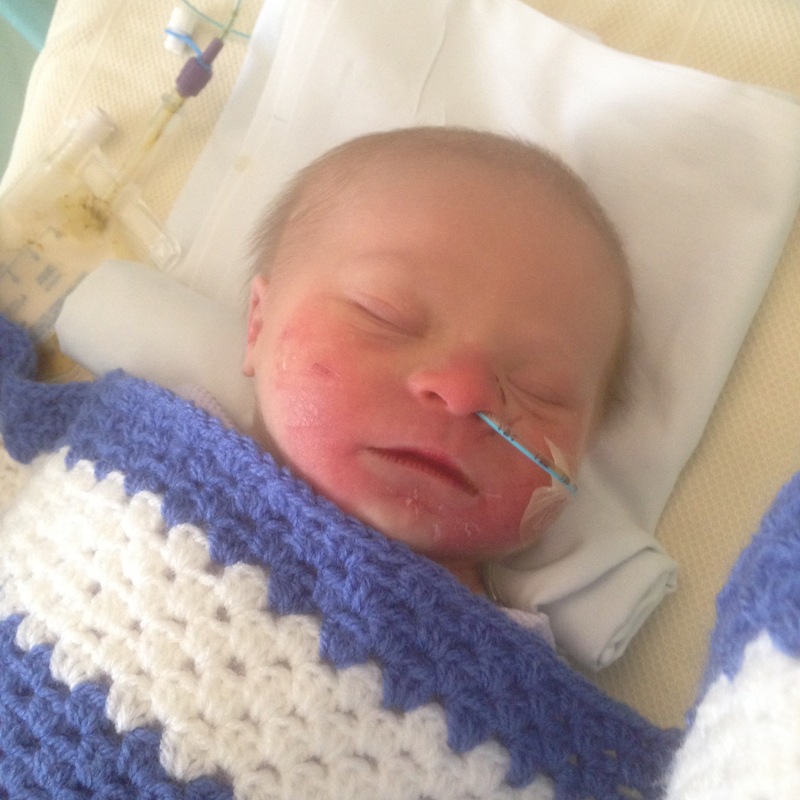 A month at The Royal Alexandra Children’s Hospital in Brighton. Major surgery. Ongoing recovery. He’s earned his right and then some. At one year, he’s such a cute little boy. Yes, his mum and I haven’t had a decent nights sleep in the last 365 – but we forgive him that daily (after a strong coffee). He’s bright and happy and makes us proud. His second year will bring more challenges and learning for all of us, but it will also bring more achievements, more milestones and more joy…we can’t wait. Now seems a good time to say a huge thank you to everyone who’s been there for our family since day one.